Robert Cummings Neville is a philosopher, theologian, and scholar of religion who retired in 2018 from Boston University. A graduate of Yale University (B. A., M. A., Ph.D), he taught previously at SUNY Stony Brook, SUNY Purchase, Fordham University, and Yale University; he also worked at the Hastings Center for Bioethics. Neville is the author of numerous books and articles in philosophy, theology, religion, and art criticism. His interests in philosophy are in metaphysics, philosophical cosmology, epistemology, ethics, philosophy of religion, philosophy of education, and aesthetics and he pursues these out of a background in Western and East Asian philosophies finding special resources in pragmatism and process thought. His interests in theology are in philosophical theology, comparative theology, Christian systematics, Confucianism, and theologies of sexual identity. His interests in religion are in comparative religions, theory of religion, and the truth and limitations of religious symbolism. Neville is a Confucian scholar-official who has been devoted to the administration of institutions. He has been department chair at SUNY Purchase, SUNY Stony Brook, and Boston University; Dean of Fine Arts and Humanities at SUNY Stony Brook; Dean of the School of Theology at Boston University where he was also Dean of Marsh Chapel and Executive Director of the Danielsen Institute. 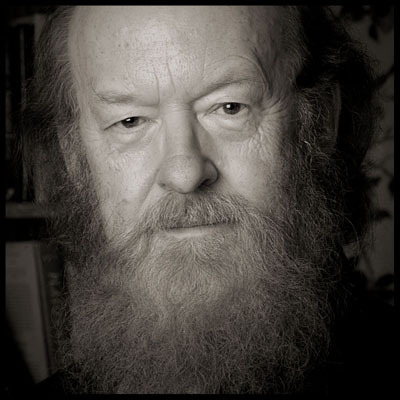 He has been president of the American Academy of Religion, the Institute for American Philosophical and Religious Thought, the International society for Chinese Philosophy, the Metaphysical Society of America, and the Charles S. Peirce Society. Neville is a United Methodist Elder (minister). 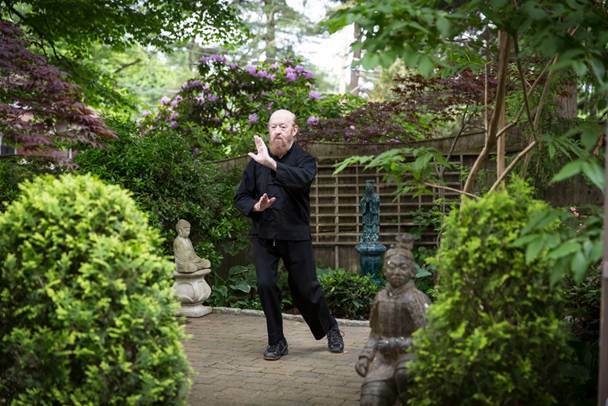 He is a player of taijiquan, a walker, gardener, and amateur singer. His wife, Beth Neville, is an artist. Taijiquan. Photo courtesy Keller and Keller Photographer. Robert Neville's Chinese name is NAN Lo-shan. NAN means "south" and is a bit homophonic with Neville; it serves as the family name. Lo-shan means "lover of mountains" and is a phrase from Confucius' Analects , chapter 6, verse 21. The word "lo" really means "grooves on," or "delights in." Confucius' point is that the man of humanity delights in mountains and is tranquil. The red chop that occurs frequently in this website is one way to write the name; another way is found on the cover of the Chinese translation of Behind the Masks of God .